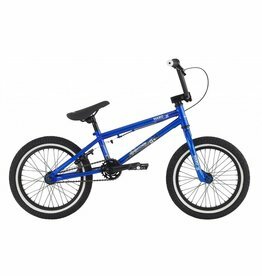 Haro Downtown 16" BMX park / street bike for 6 to 8 year old. 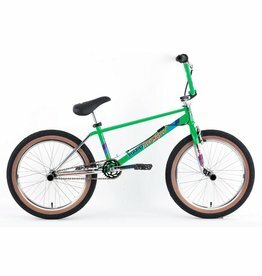 Is This the Last One of these available to purchase in the World? Collector's Edition. 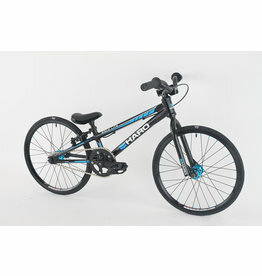 Inspired by the '85 Haro Master but completely modernized - geometry and parts are top of the line modern.